It is surprising the amount of people who assume that the entire country of Finland is completely frozen all year long, due to its association with Santa, the Northern Lights, and freezing cold winters. These people might be astonished to hear that within Finland’s 338,000 kilometres they can find beaches for summer sunbathing, classy manors and castles, and a highly modernised culture born from a tech boom. This is because most tourists will only visit Lapland or stop in Helsinki for a day on a cruise, not realising they have only seen a small fraction of what the country has to offer. Many places in Finland don’t even expect foreign visitors as they are so irregular. But if you do want to see the ‘real’ Finland as a traveller rather than a tourist, these are the top places to go. The most common tourist stop in Lapland is the Santa Claus village in Rovaniemi, even though it isn’t even within the Arctic Circle. While Rovaniemi is a great city, it is only a small part of a huge Arctic landmass which stretches across several countries. For the true Lapland experience, it is best to head north. On the far northwestern arm of Finland is the Käsivarsi Wilderness Area, a popular spot for adventure and winter sports enthusiasts due to the hazardous mountain terrain. Further east is the city of Inari, one of the centres of the indigenous Finnish Sami people and home to their reindeer farms and the Siida museum and cultural centre. In Ranua, meanwhile, you can visit the world’s northernmost zoo and see the rare polar bears. It may be shocking to hear that Lapland also has a summer period, however brief it may be, and very little of the area is completely frozen all year long. The tilt of the Earth’s axis means that Lapland experiences the Midnight Sun and 24 hours of daylight during the summer, which is a surreal experience to those who aren’t used to it. It does however provides opportunities for hiking, cycling, or even gold panning. 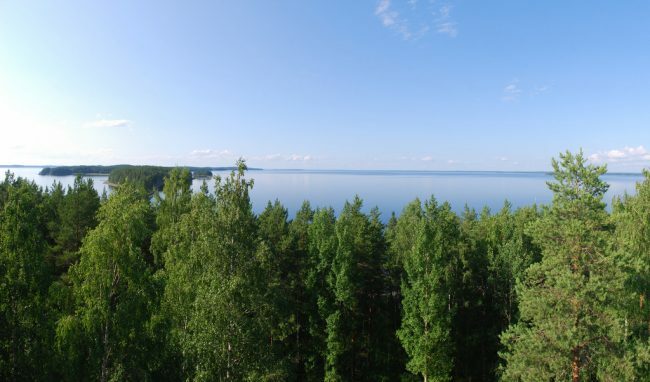 Southern Finland is still the best place to visit in summer for sunshine, beaches, and events. The southwestern city of Turku and its surrounding archipelago, the largest in the world, are growing in popularity amongst foreign visitors. 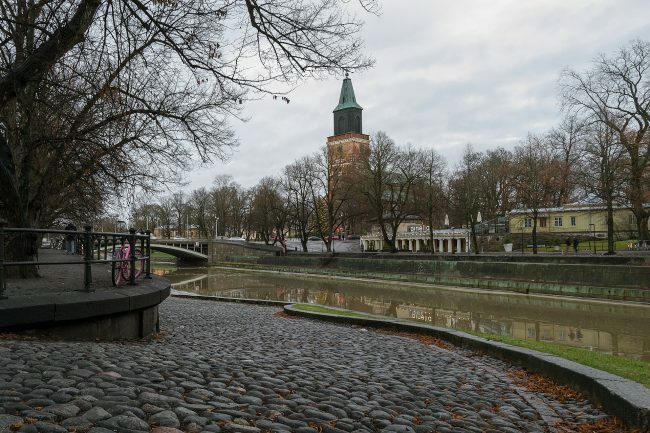 Turku is visually and culturally a highly different city compared to the rest of Finland; it was the country’s capitol during the period of Swedish rule up until 1812, and still has many distinct buildings from this time period. Surrounding the city are small towns such as Naantali, which offer more laid back spots to relax or visit a luxury spa. The multiple islands of the archipelago, stretching all the way from the coast of Turku to the Åland Islands close to Sweden, can also either be toured by bike or foot and have many camp sites and island cottages for rent. On the other side of the country, North Karelia bordering Russia is one of the more ‘rustic’ areas of Finland; which means friendly locals, miles of unspoilt countryside, and a fascinating, if sometimes bleak, local heritage. It was the location of many battles during the Second World War and now has several war museums. 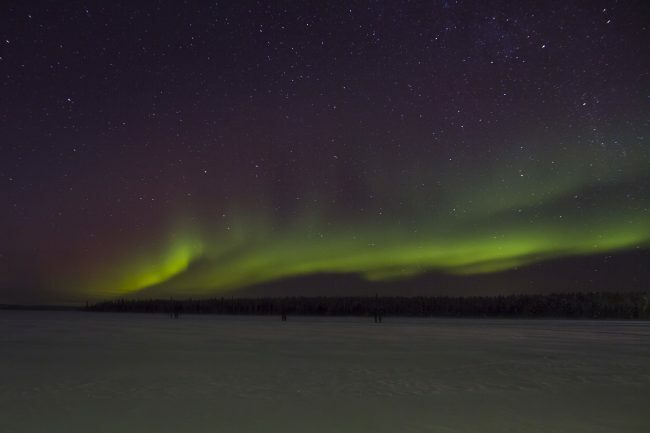 But it is also home to stunning national parks, lakeside cottages for rent, and wildlife including Finland’s rarest animal, the Saimaa ringed seal.